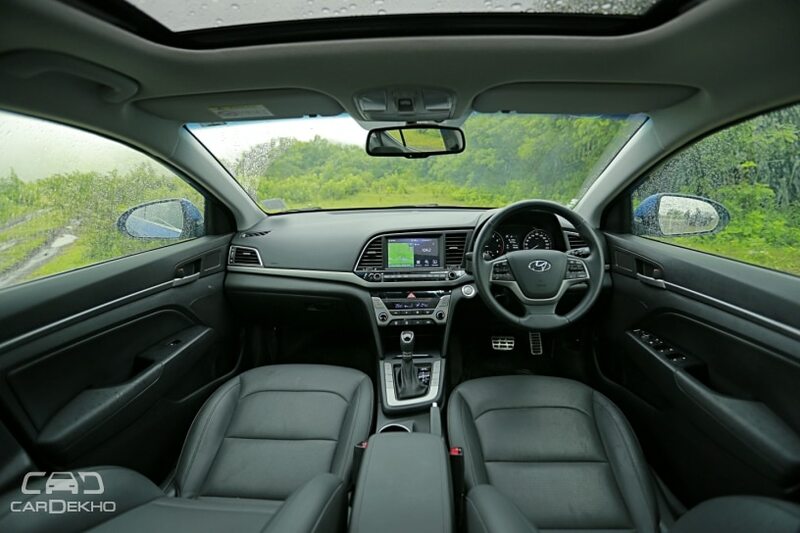 As a result, the Elantra facelift looks a lot different than the current version, so much so, that you can believe it to be a generation change. It gets newLexus-like triangular headlamps instead of the Jaguar-like units in the current model. The front grille has also been updated and is wider than before. And the front bumper, which gets a thick chrome band running across its lower half, houses triangular fog lamps instead of the round units on the current model. At the back, the most prominent change has to be the placement of the number plate, which has now been moved down to the heavily modified bumper, which also features reverse lamps. 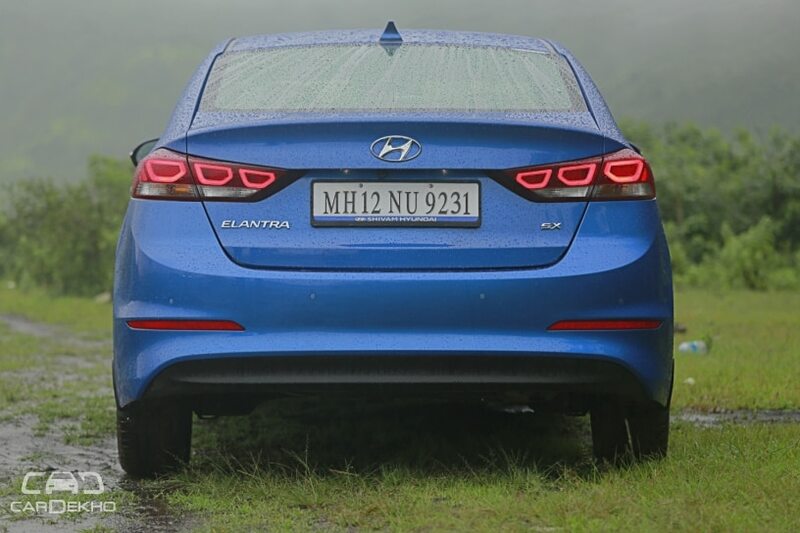 The split tail lamps have been refreshed as well and now look sharper. 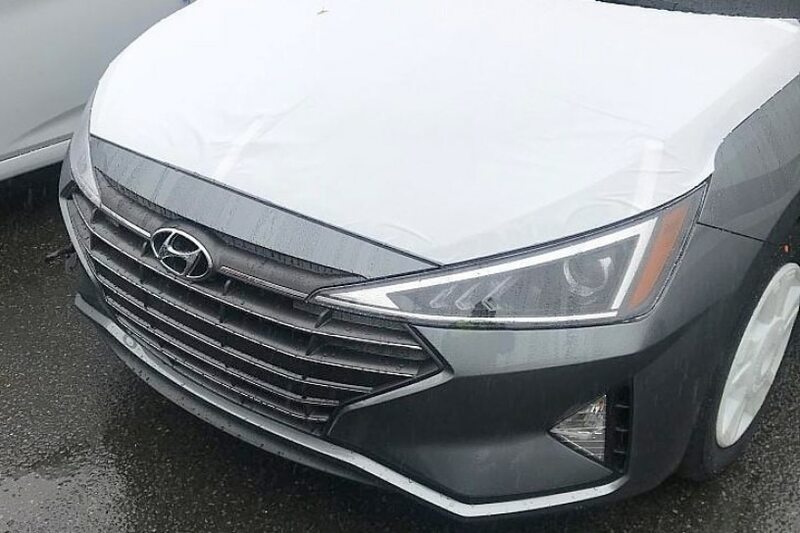 As far as the 2019 Hyundai Elantra's interiors are concerned, we will have to wait for the official unveil to get a look.Until now, we expected them to be similar to the Tucson facelift, but looking at the extent of exterior design update, we could be in for a surprise on the inside as well. 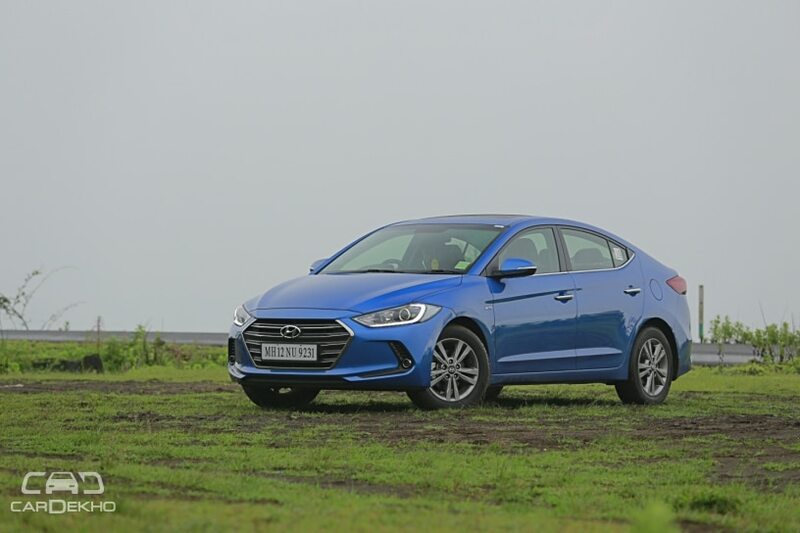 The Hyundai Elantra facelift is likely to make its International debut by early 2019. 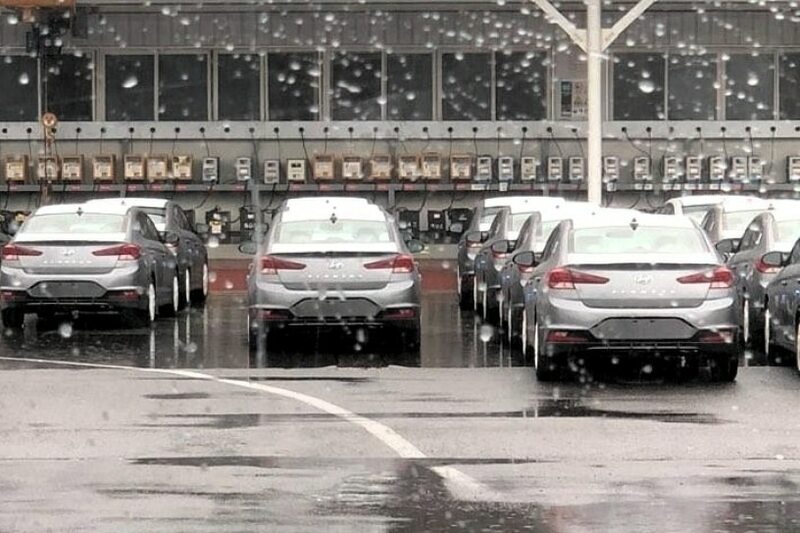 We expect the updated sedan to land in India soon after that. It is likely to be priced at par with the current model, which is priced in the range of Rs 13.69 lakh to 19.68 lakh (ex-showroom Delhi).